Imagine a world where your keys don't rattle in your pocket and your carabiner is more than just an accessory. The KeyBiner makes this elusive dream a reality. 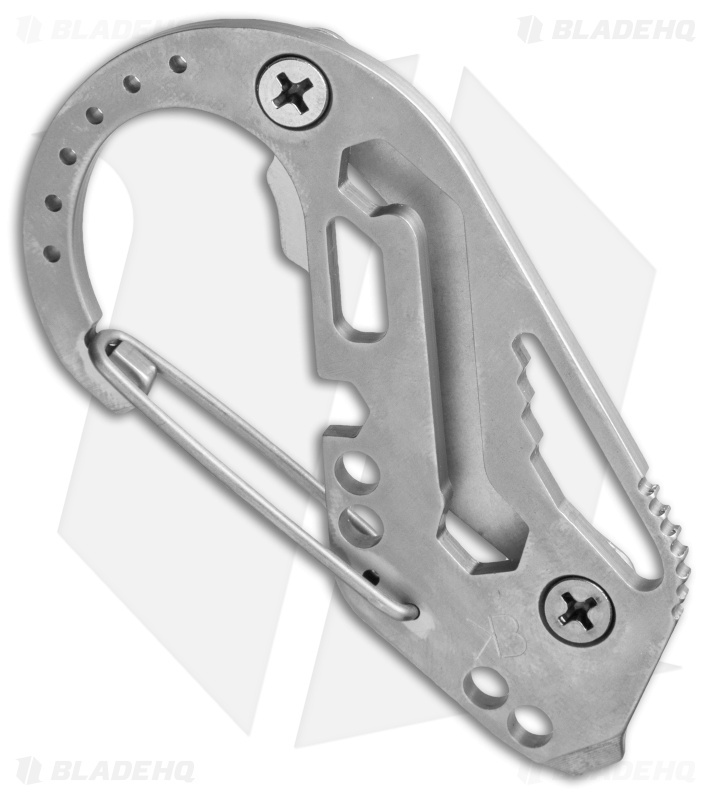 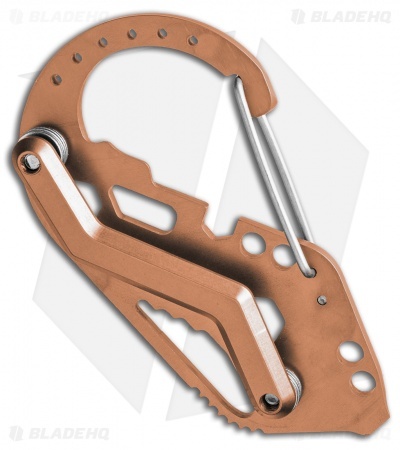 It features a 1" gate carabiner clip with 12 tools, including a bottle opener. 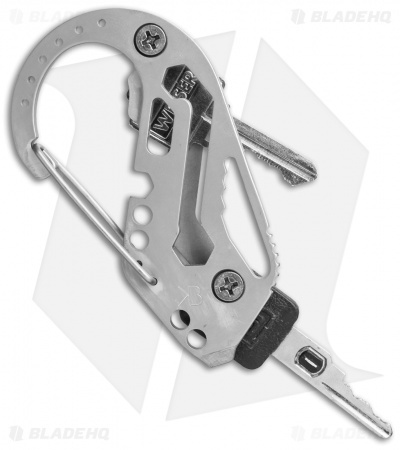 The key retention system allows you to use your keys, which are attached using two screws. 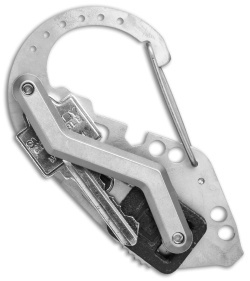 Just swing the key out when needed. It's that easy. Hardware is included to fit up to 14 keys and each screw has a threadlocker pre-applied. 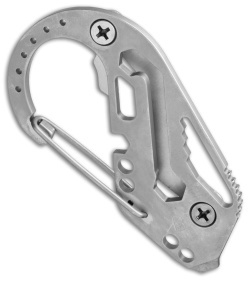 Available in aluminum, titanium, and copper. This KeyBiner features copper construction.